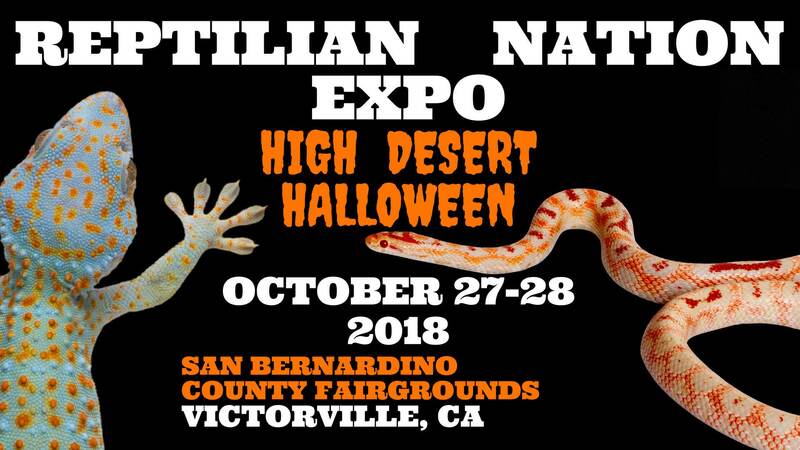 Halloween Reptile Expo. 2 Buildings of Reptiles, Amphibians, Arachnids and Supplies. Tons of Breeders and Vendors. Venomous Snake Presentations, Exhibits and Shows, Costume Contests and other Halloween related activities.